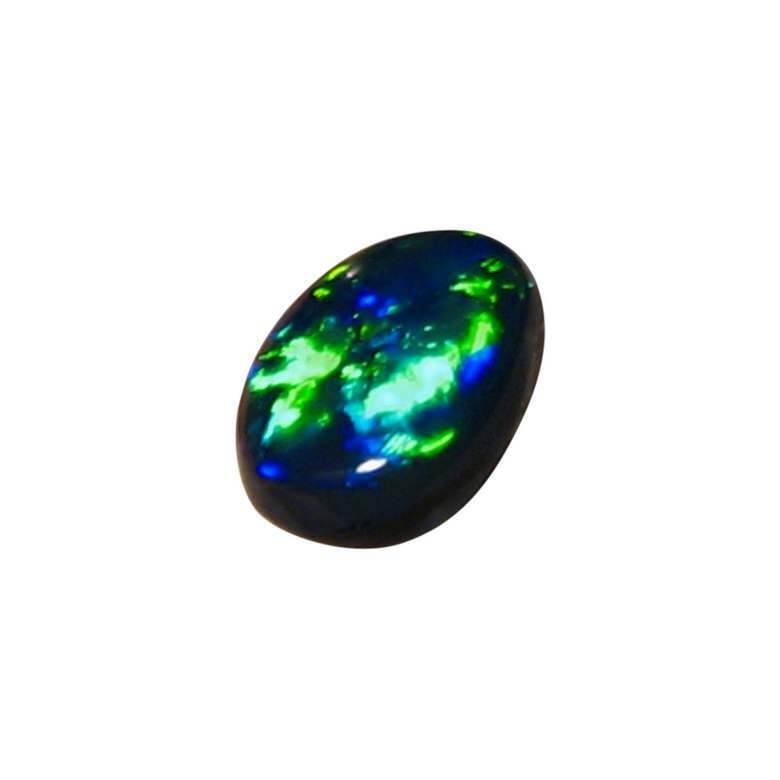 N1 Black Opal loose stone with neon Green and some Blue color. 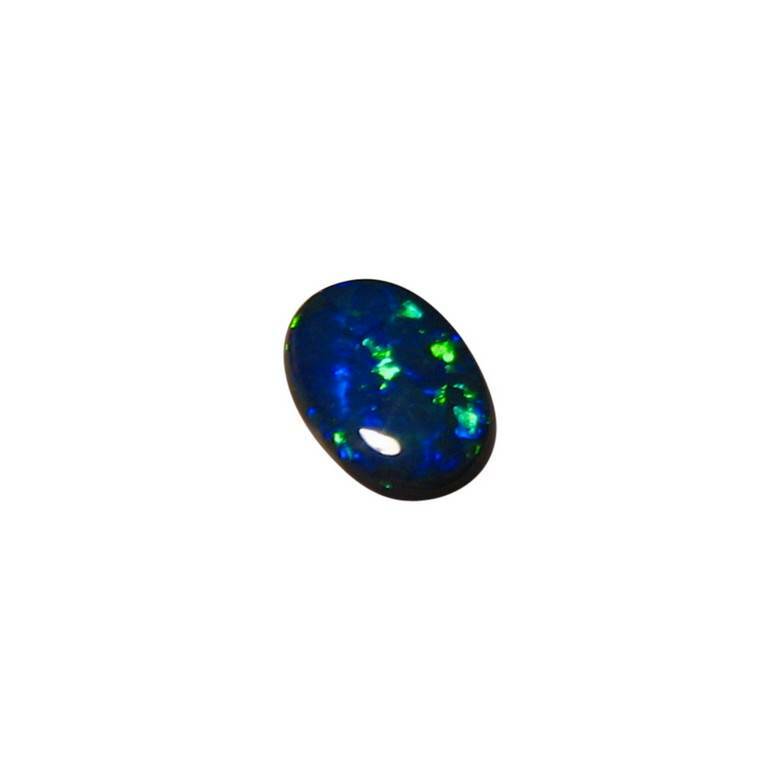 A Black Opal with the darkest possible body tone of N1. 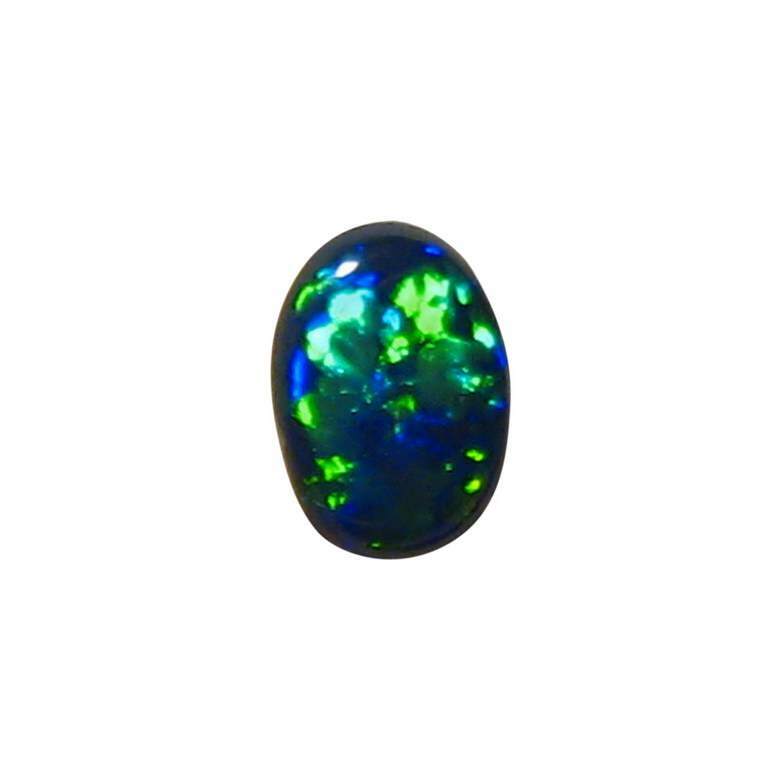 A Lightning Ridge Black Opal stone that flashes neon Green in a Floral Patch play of color with some Blue at times. Cut to an oval and weighing over 1 ½ carats it is ready to set in Jewelry and would be stunning against White Gold or Platinum.